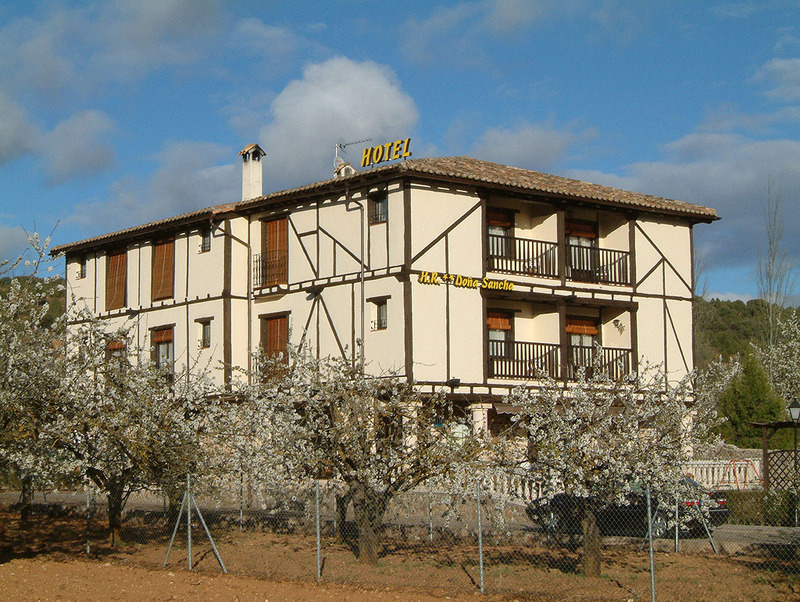 A family hotel with special charm in a rural environment. 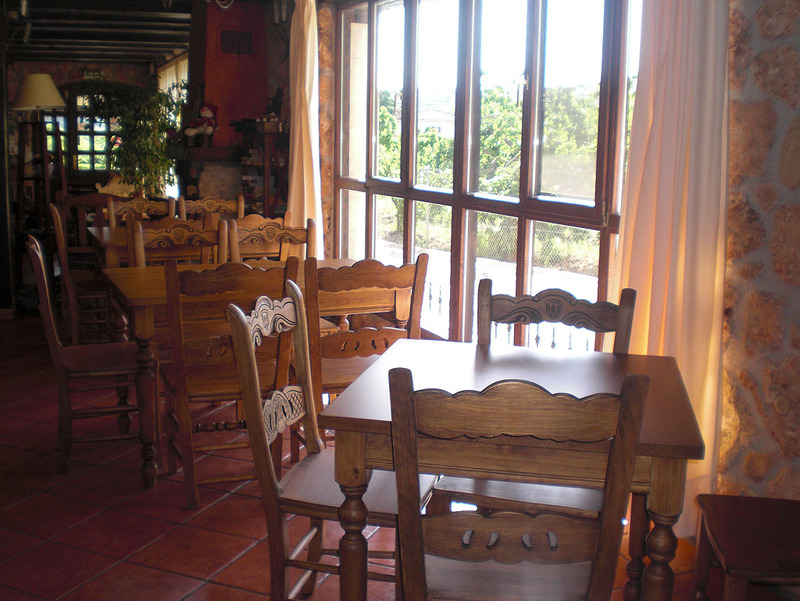 It is also light, friendly and quiet. 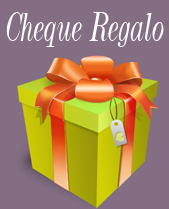 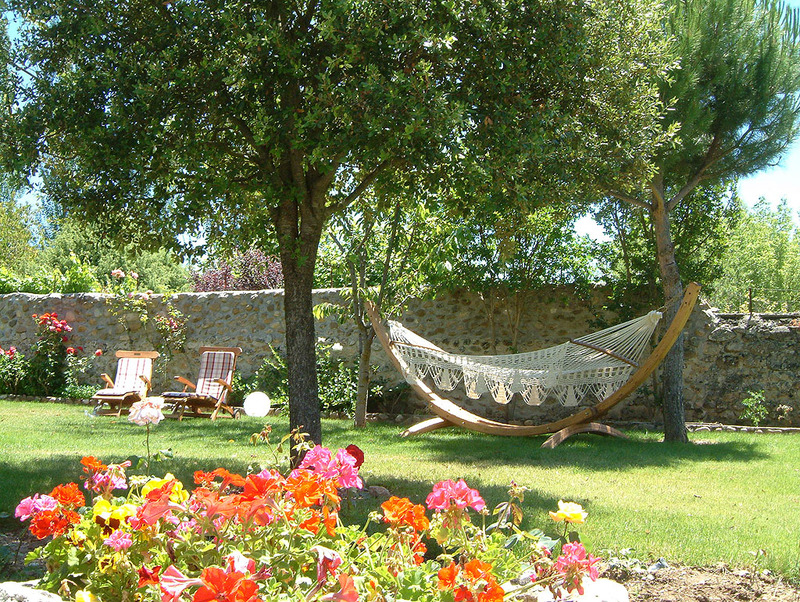 Ideal to come with family, friends or partner. 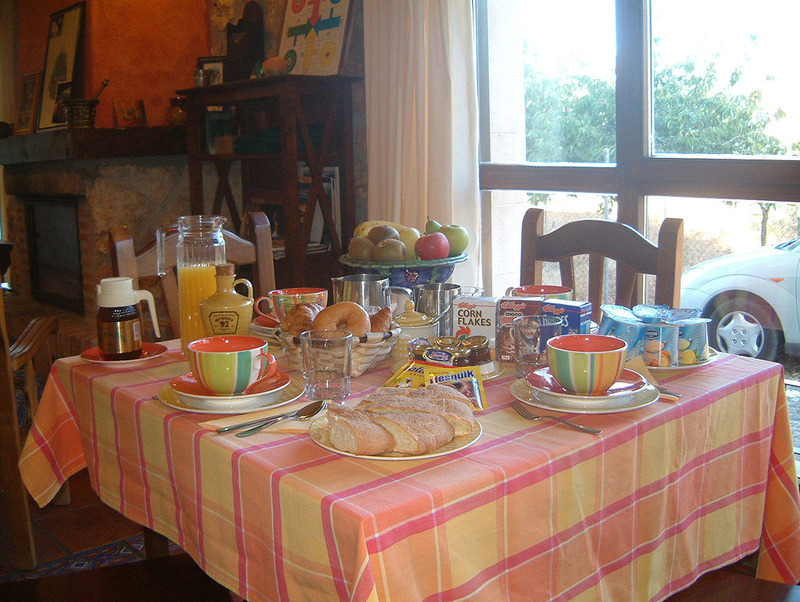 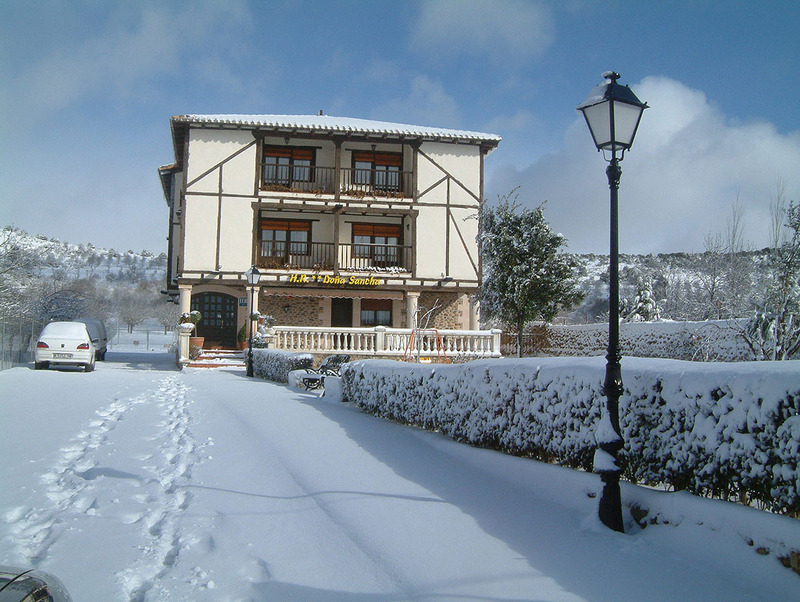 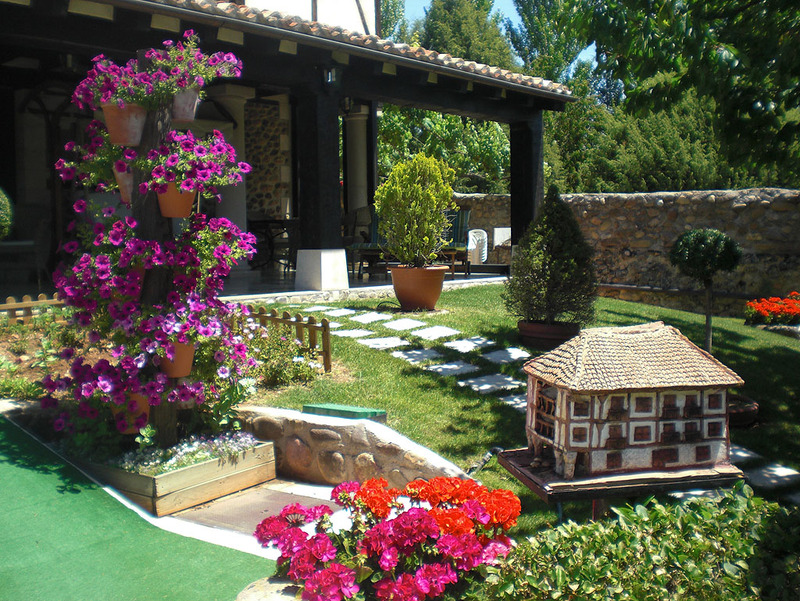 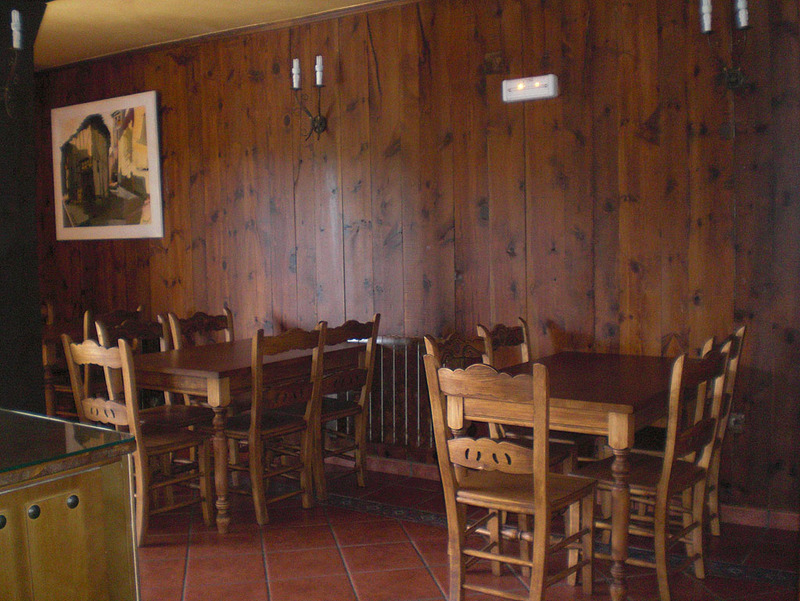 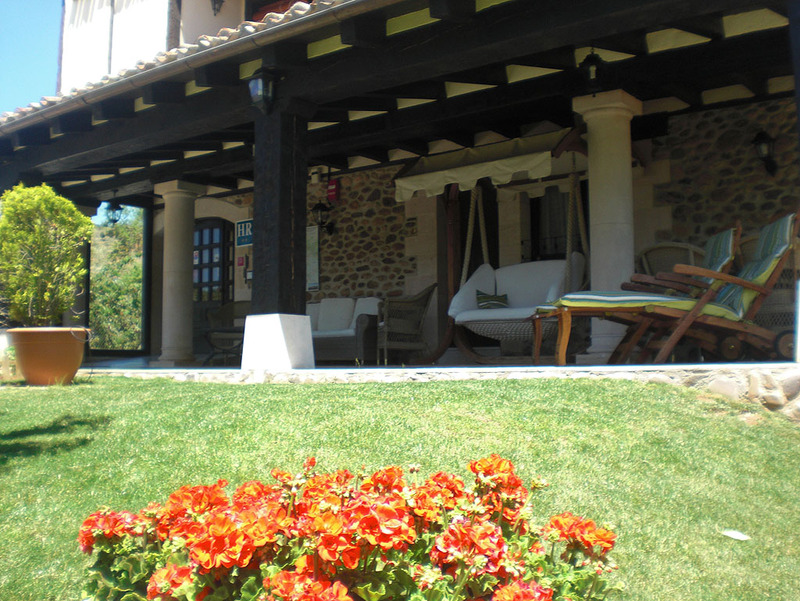 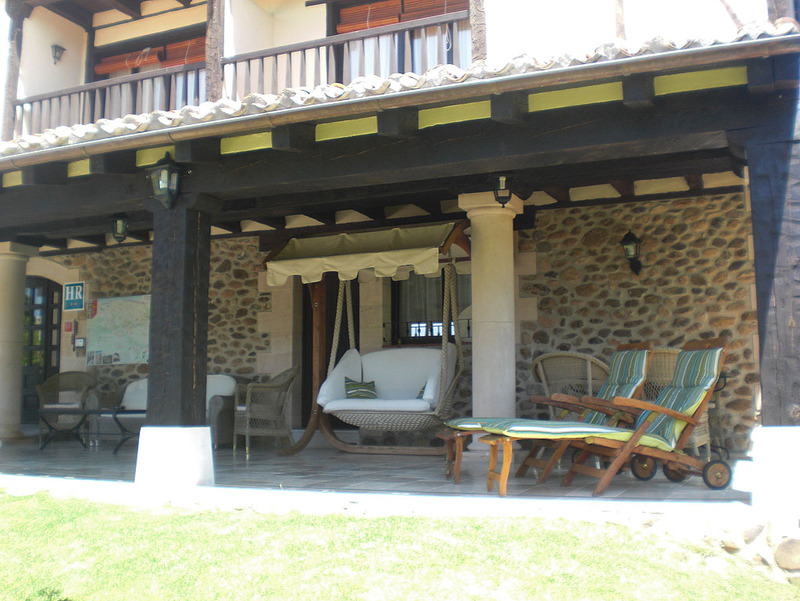 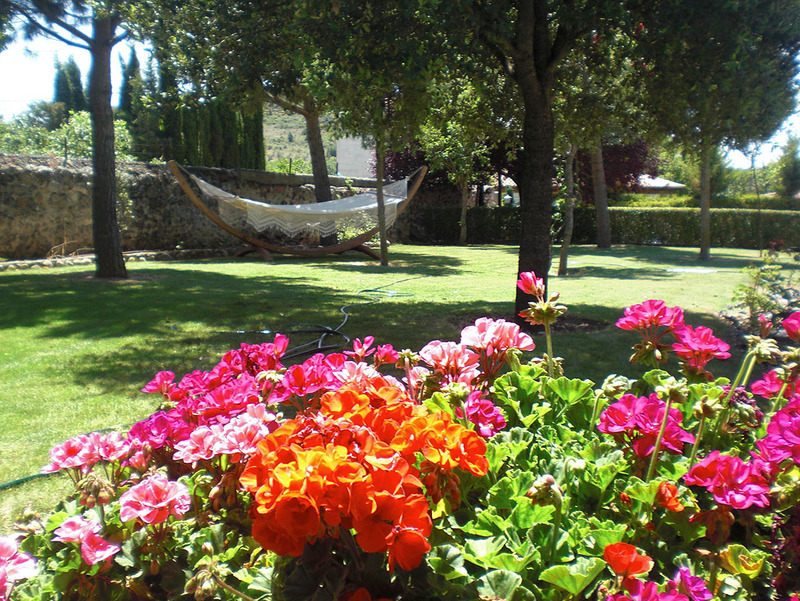 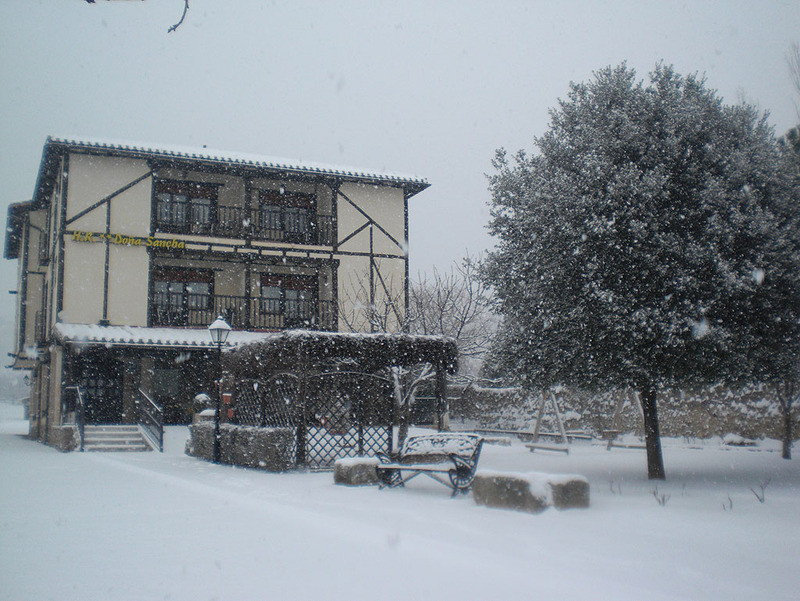 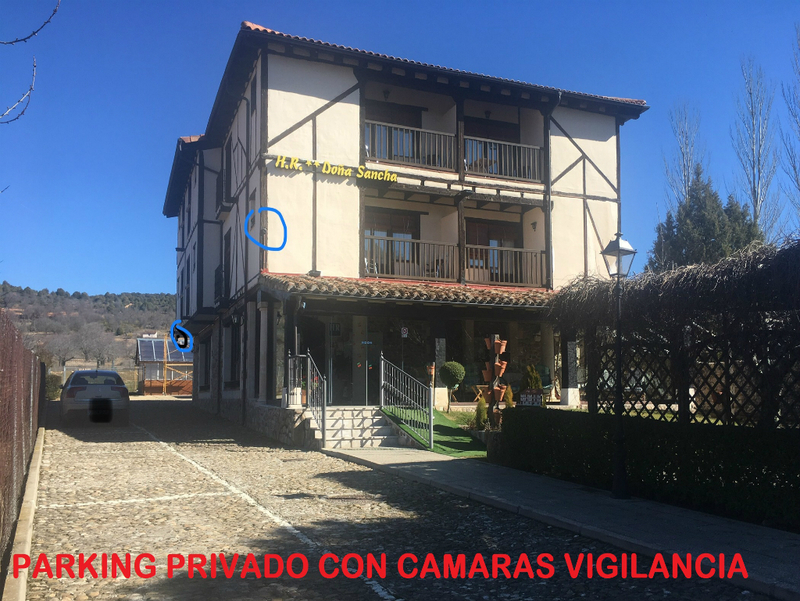 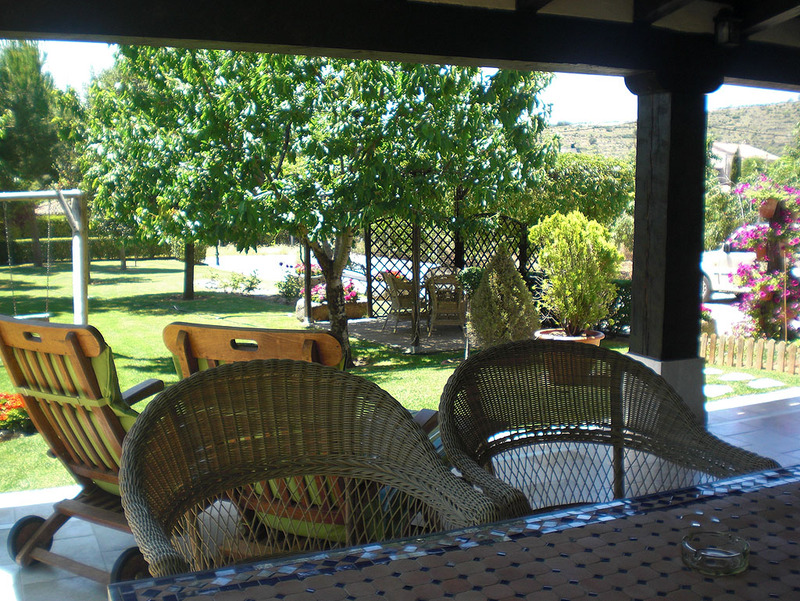 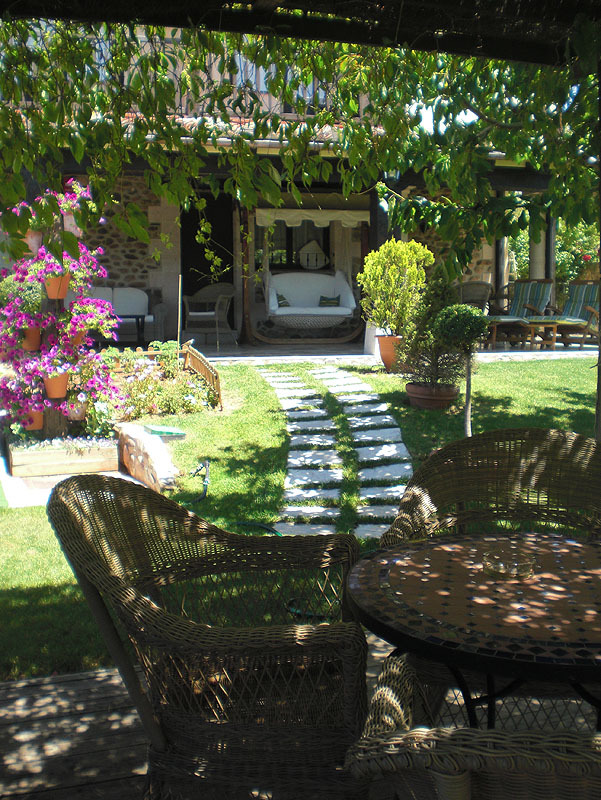 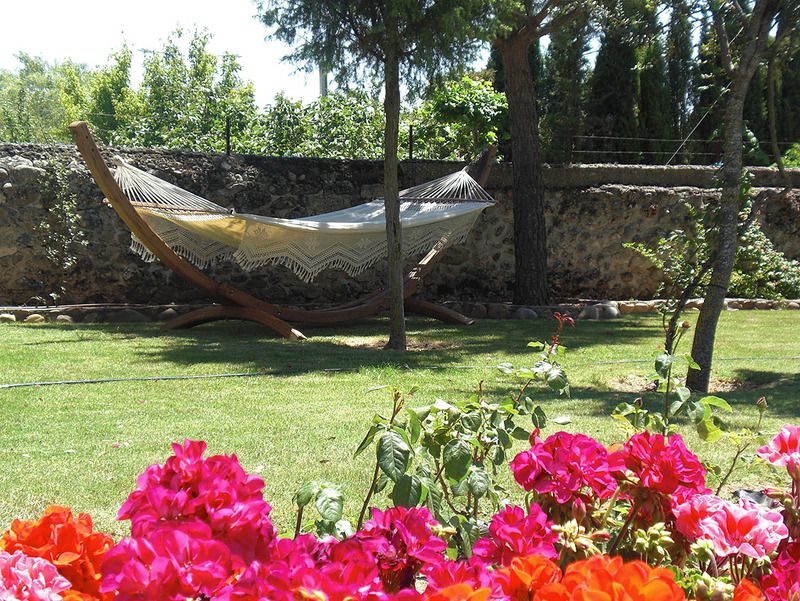 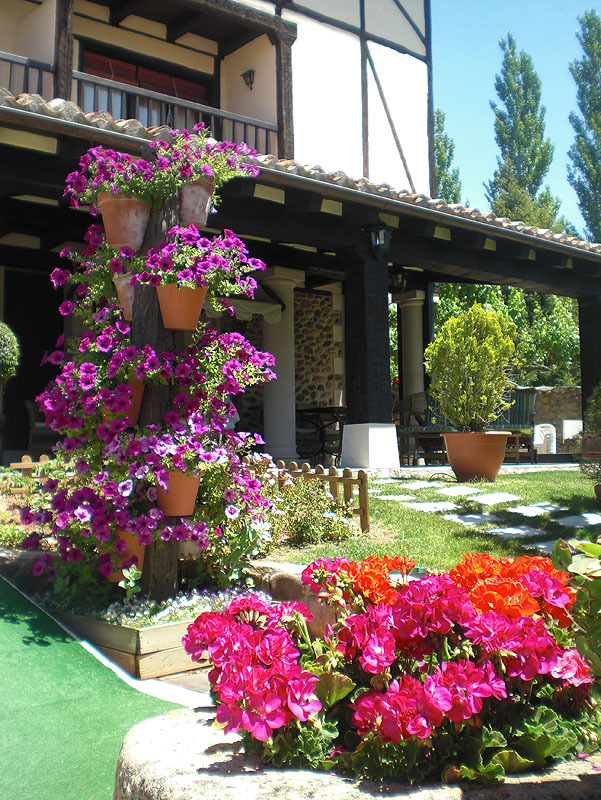 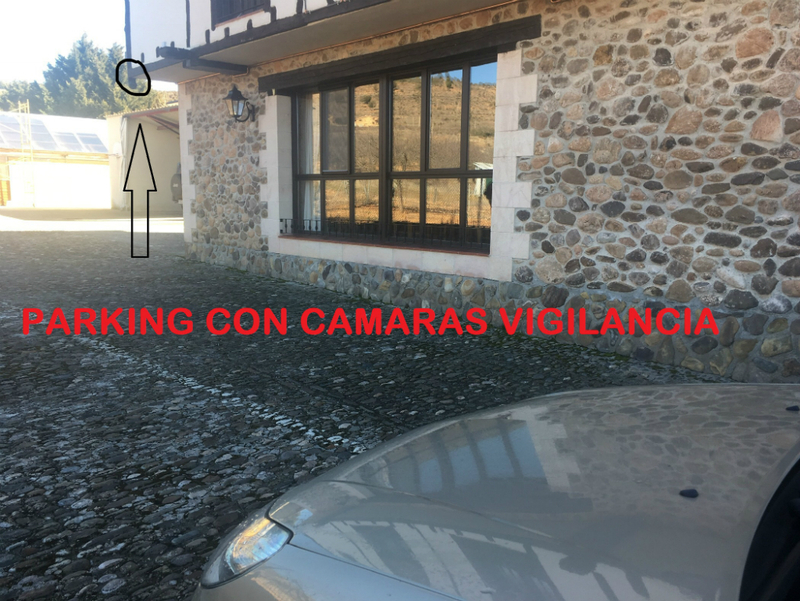 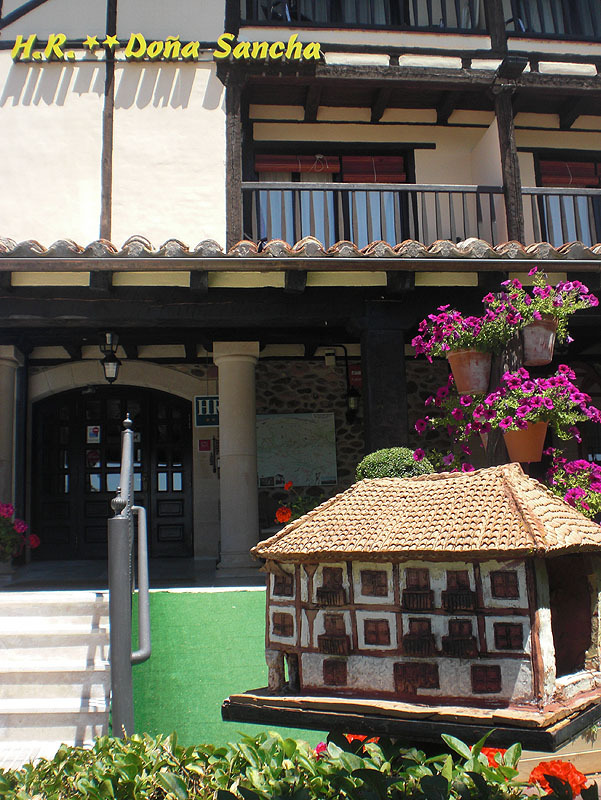 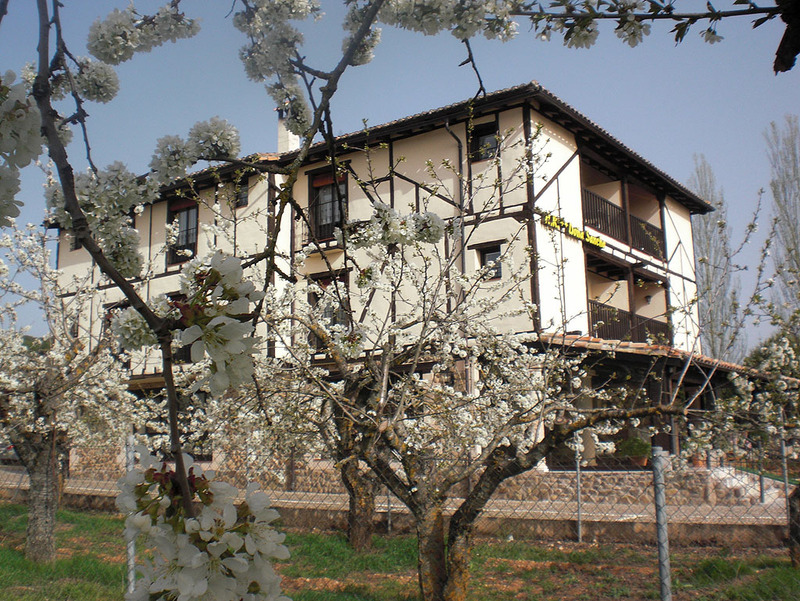 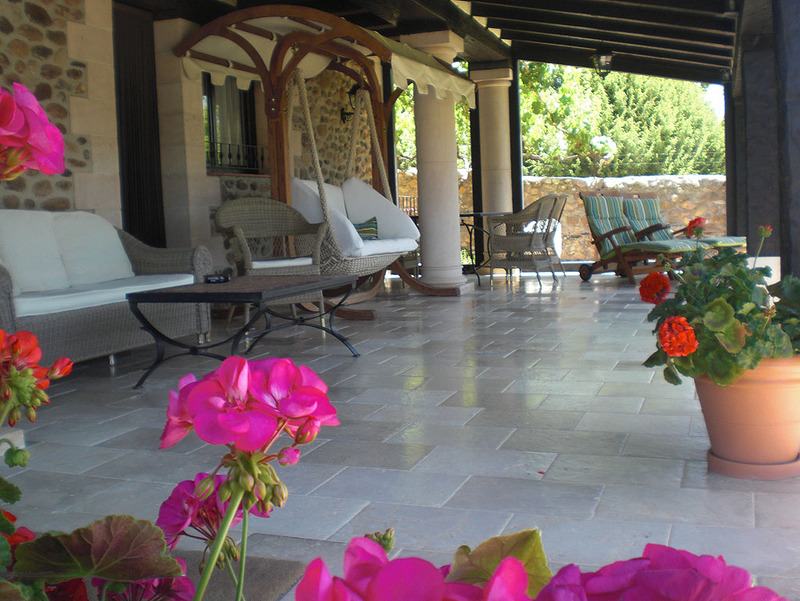 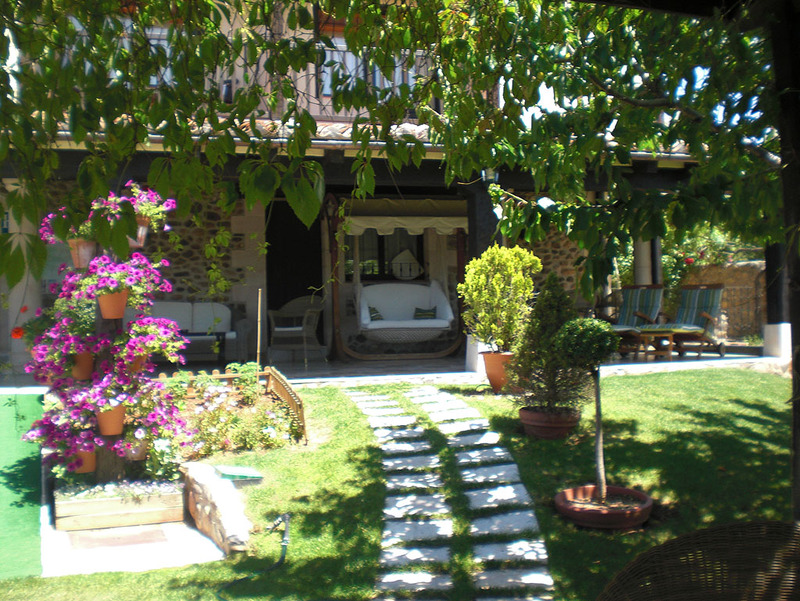 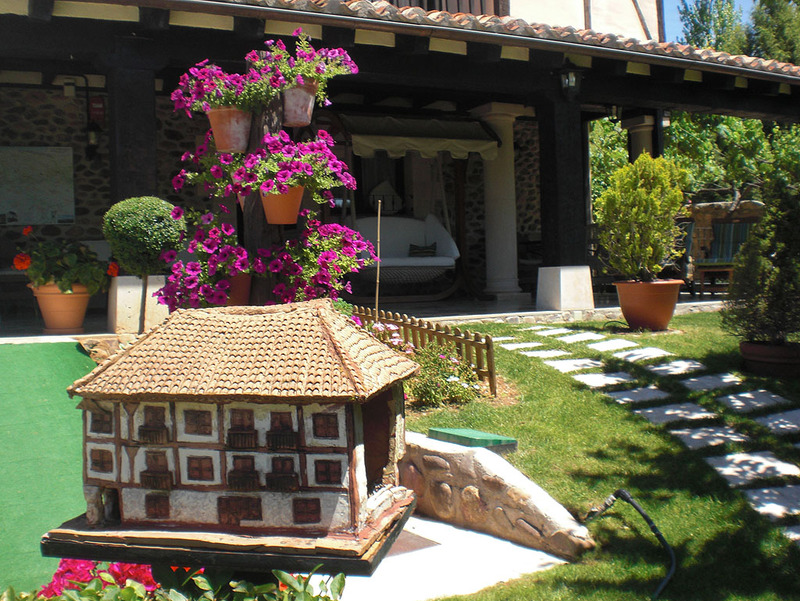 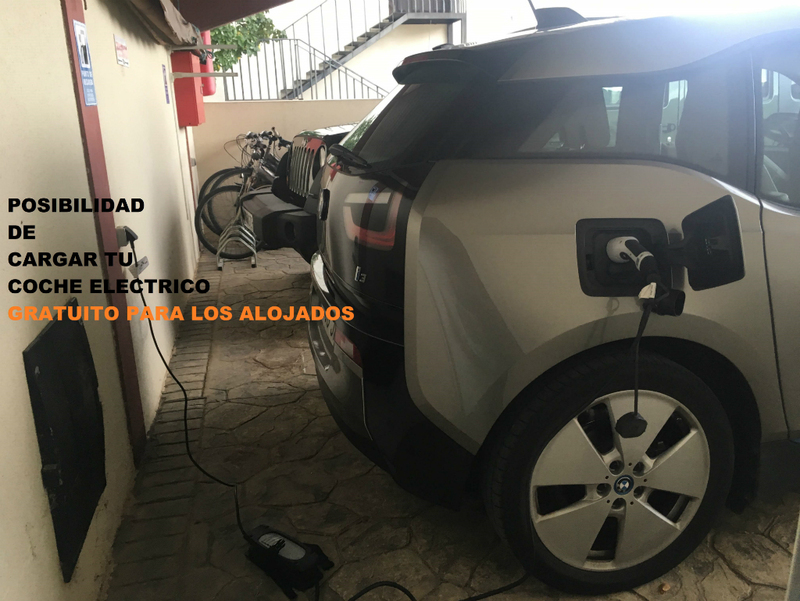 Located within the Medieval village of Covarrubias, next to the municipal swimming pools. 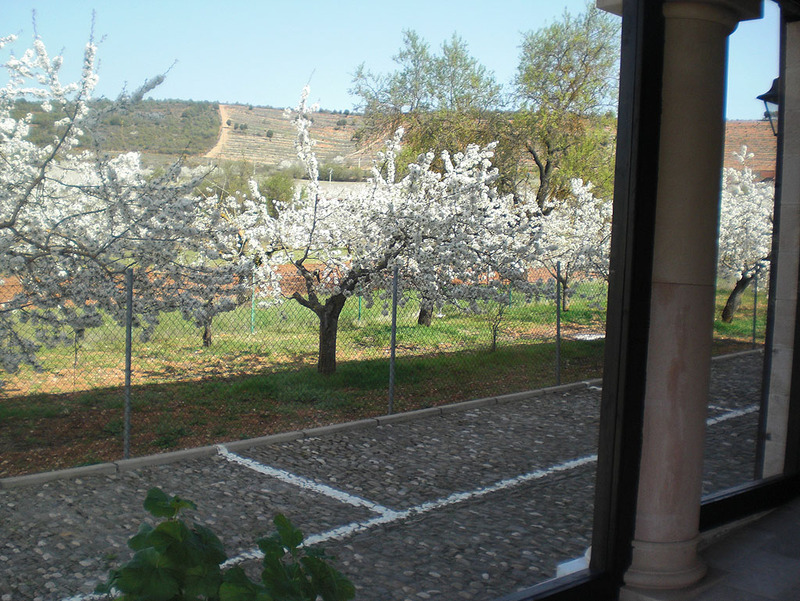 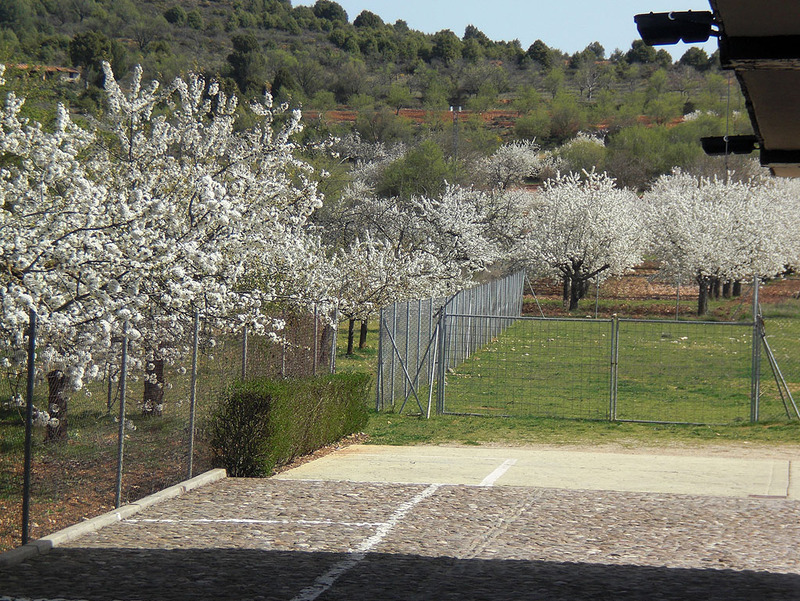 Surrounded by cherry trees, almond trees and vineyards. 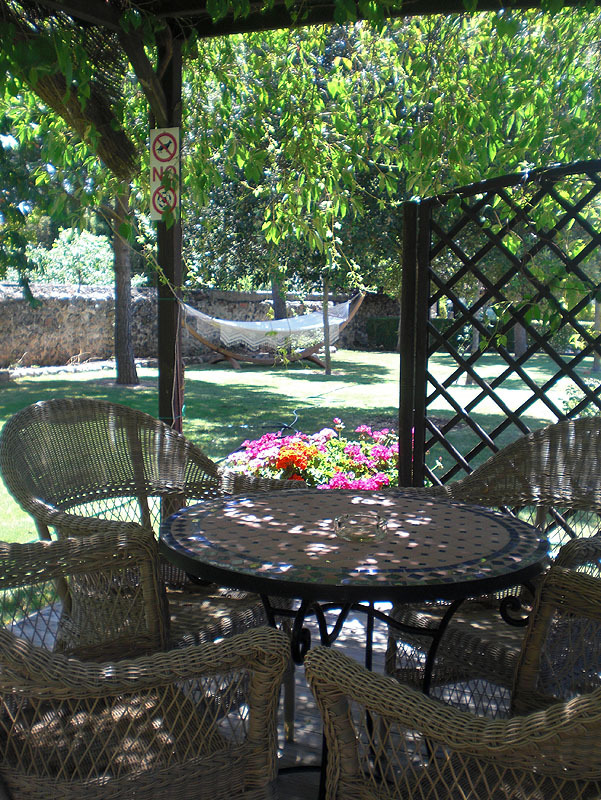 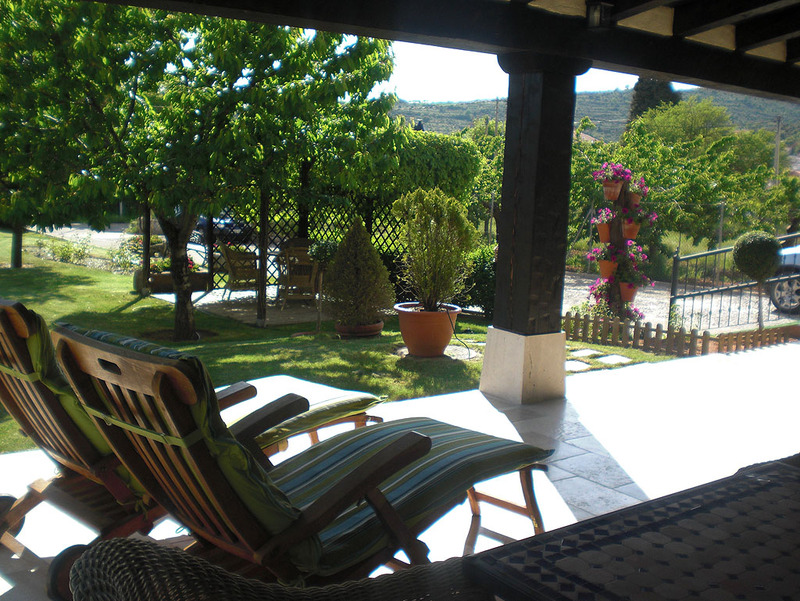 Only accommodation in Covarrubias with a broad and charming garden with gazebo, hammock and loungers, ONSITE PARKING is free and a nice covered porch and a rocker. 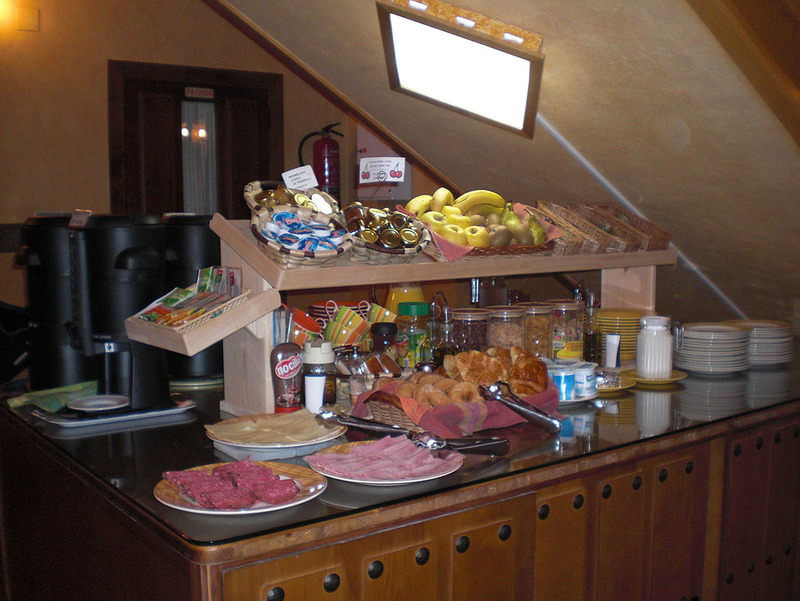 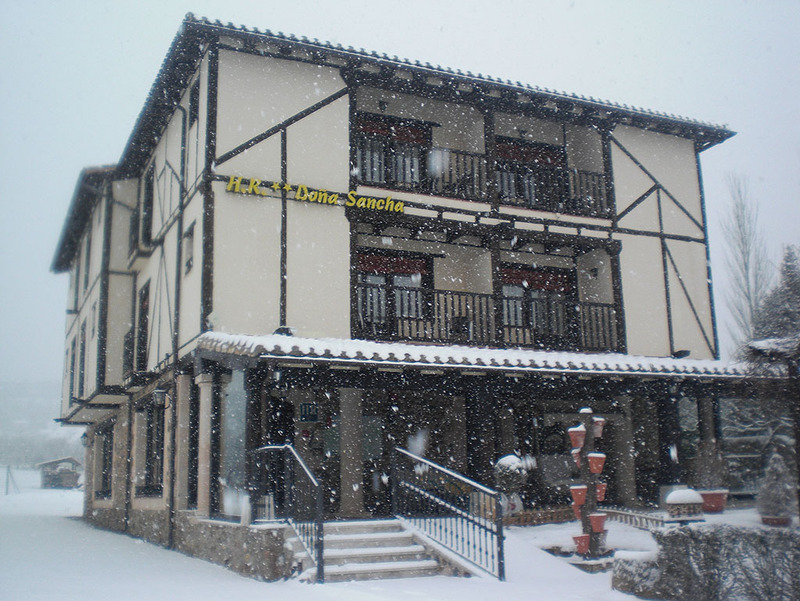 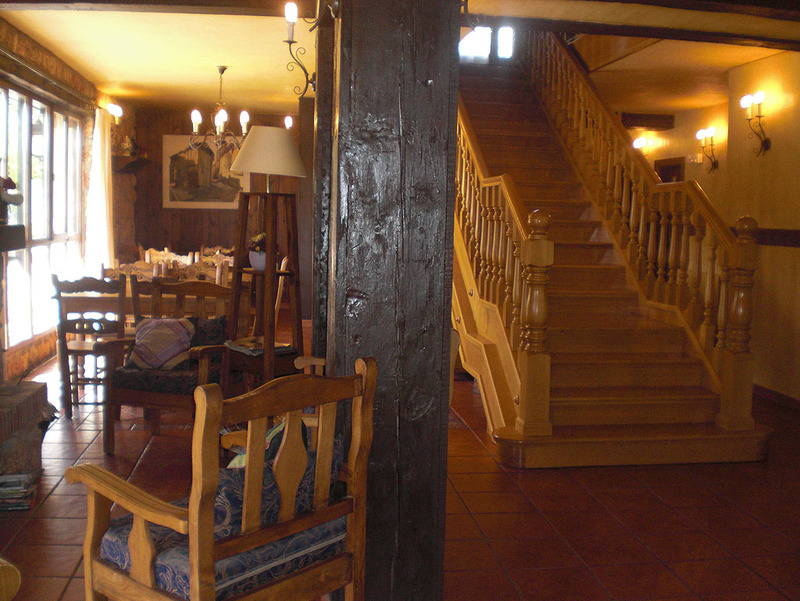 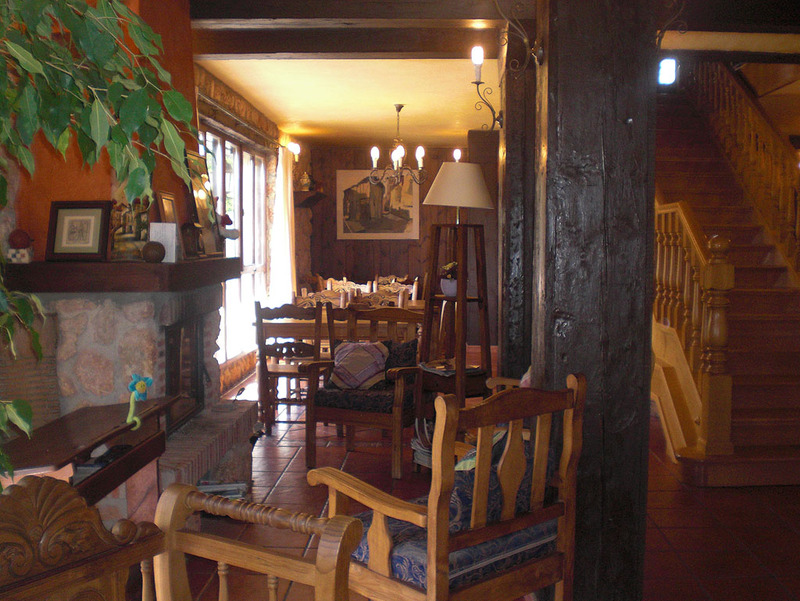 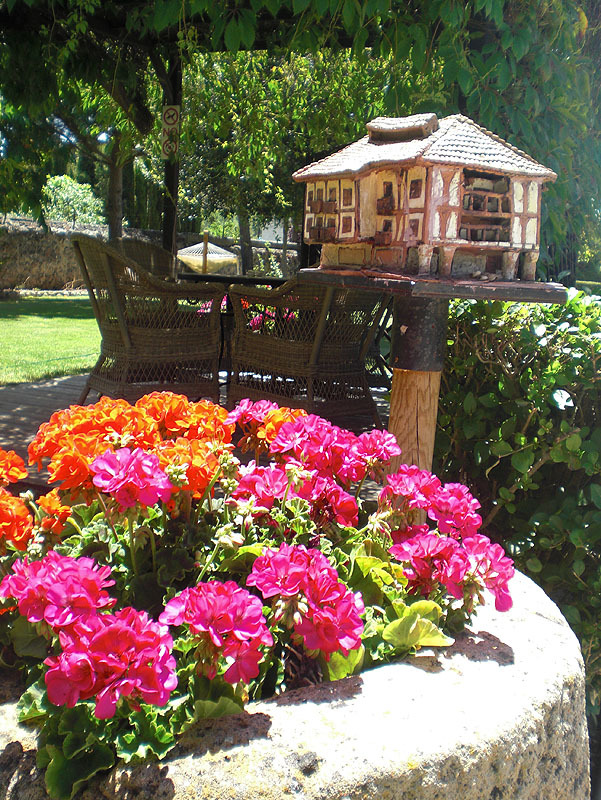 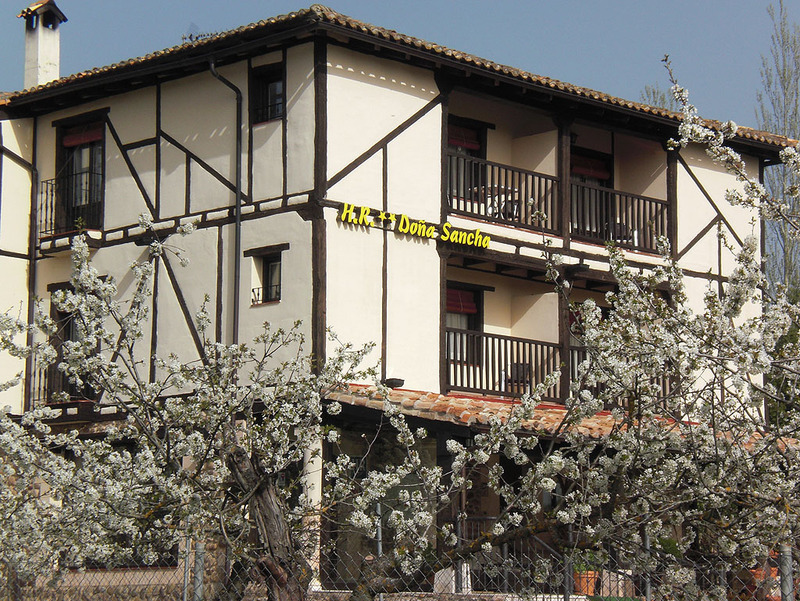 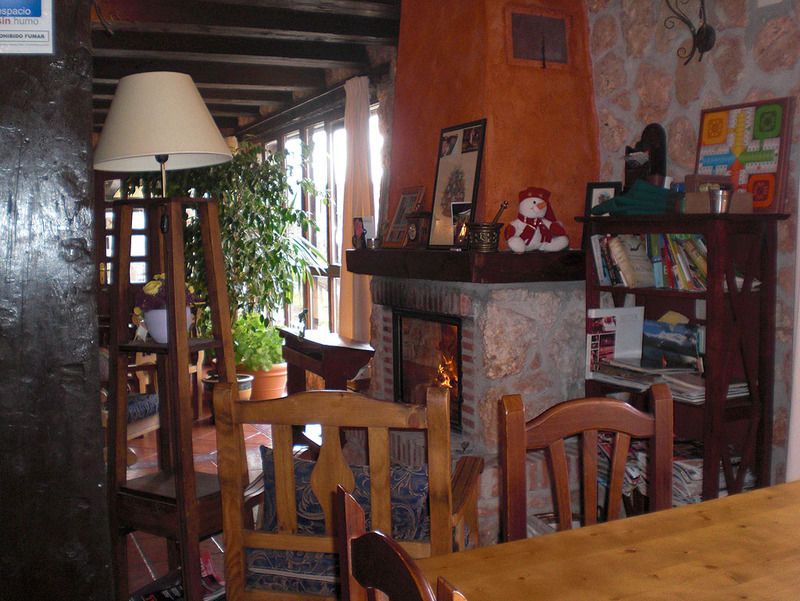 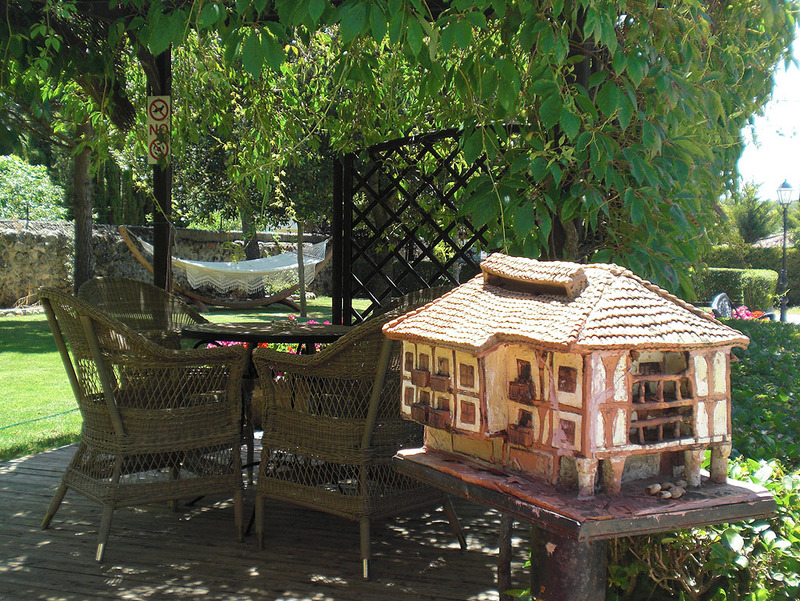 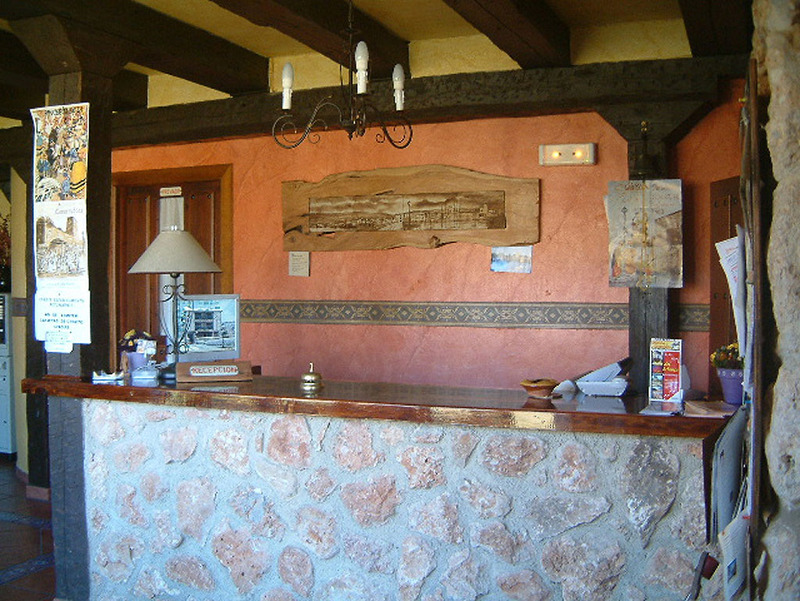 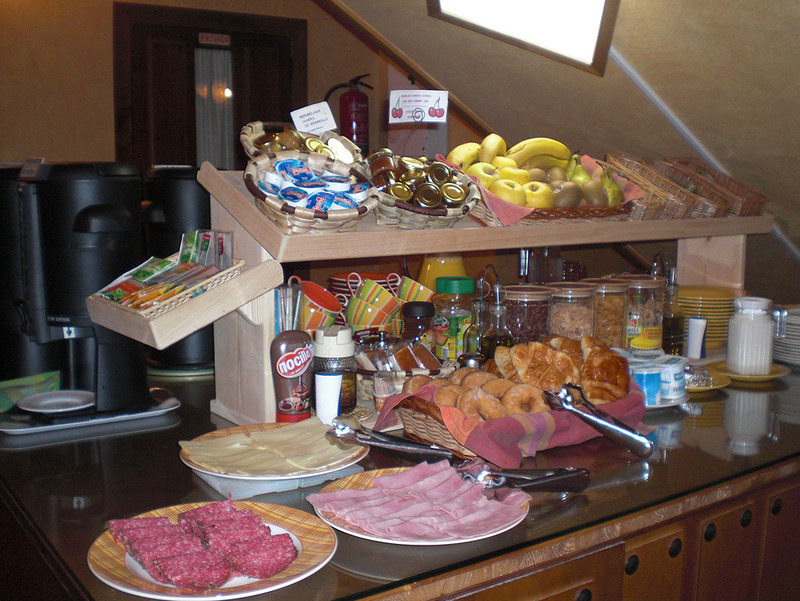 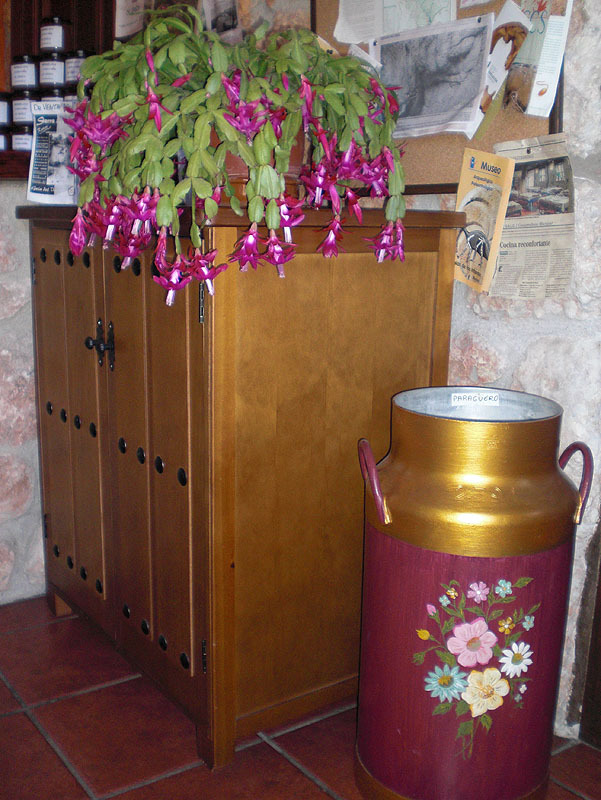 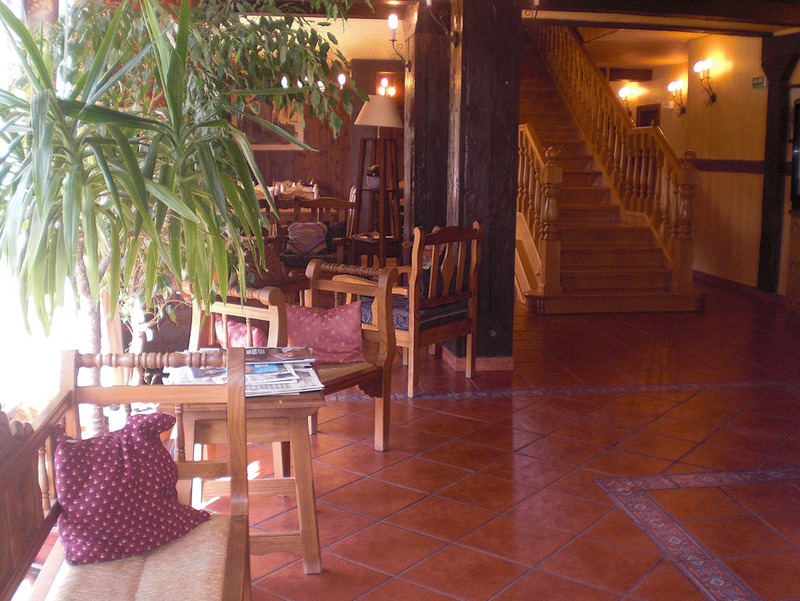 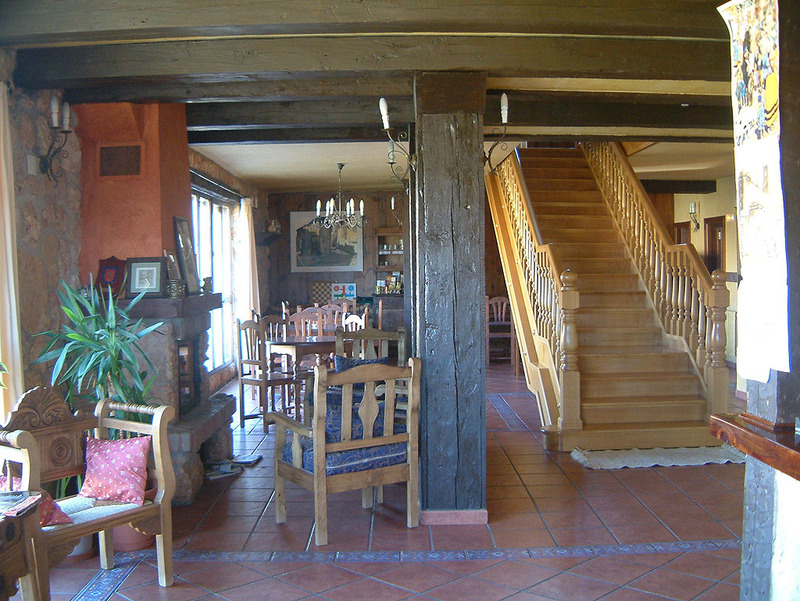 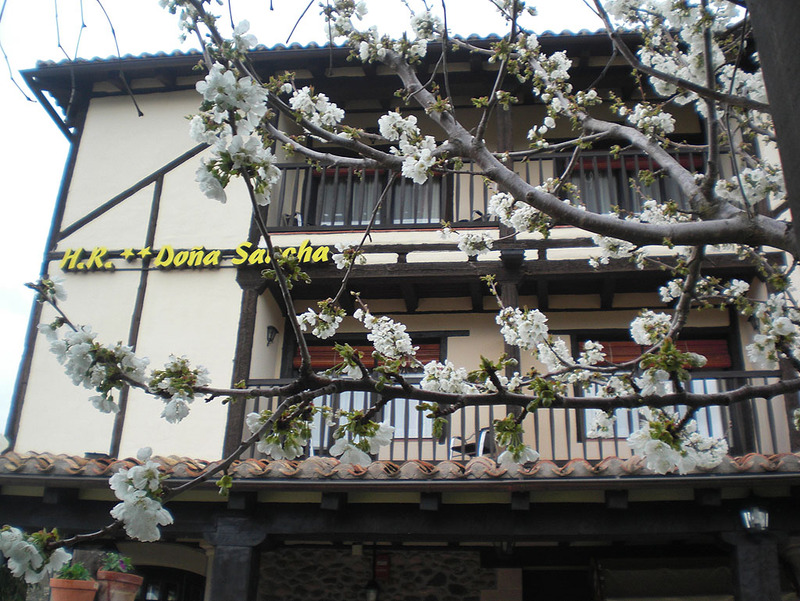 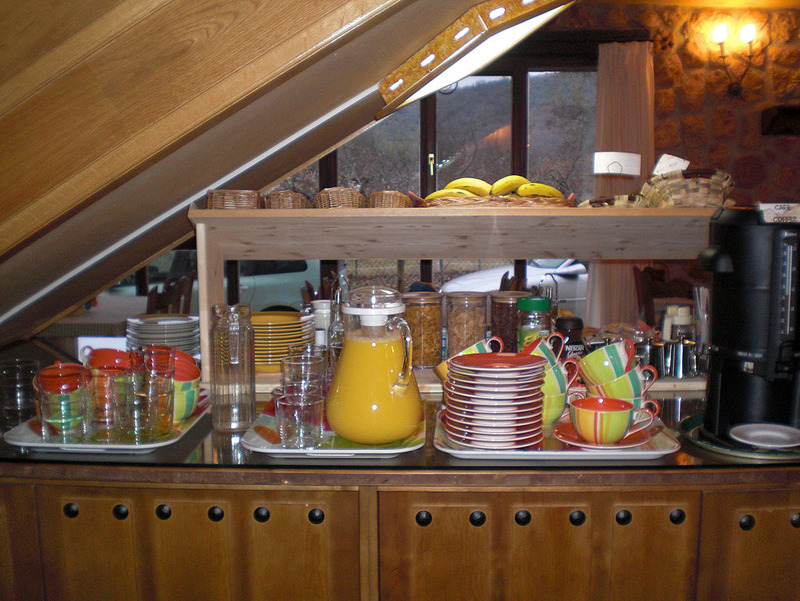 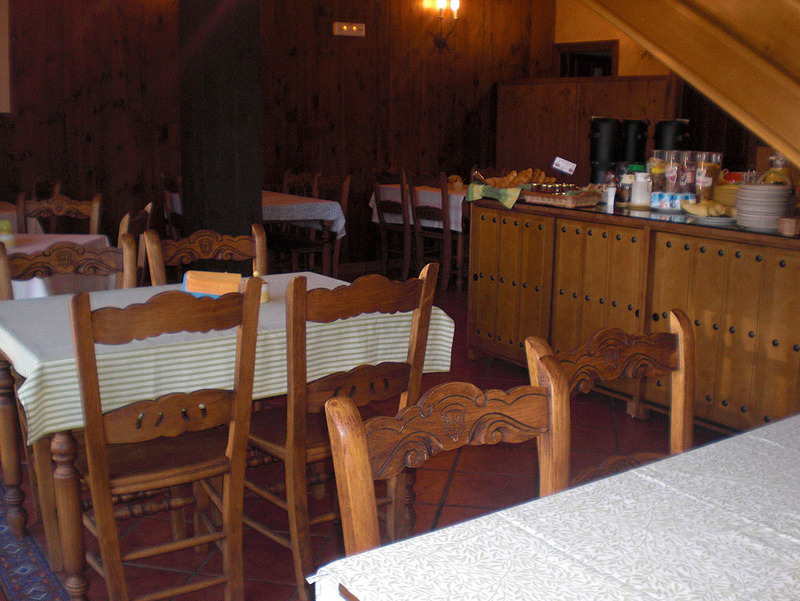 The hotel is built in rustic style with stone and old wood, respecting the traditional architecture of the village. 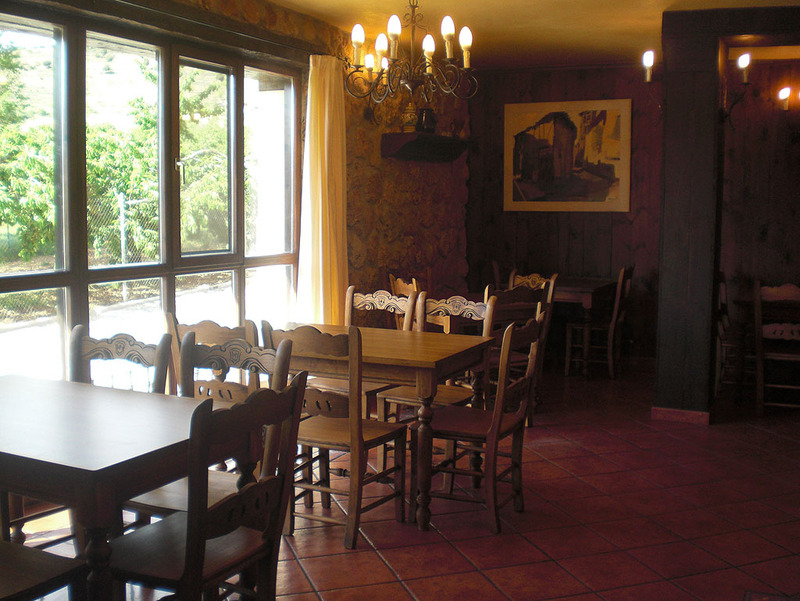 In the living room, with large windows, where you have breakfast, you can play various games and has a fireplace around which we can read or talk quietly. 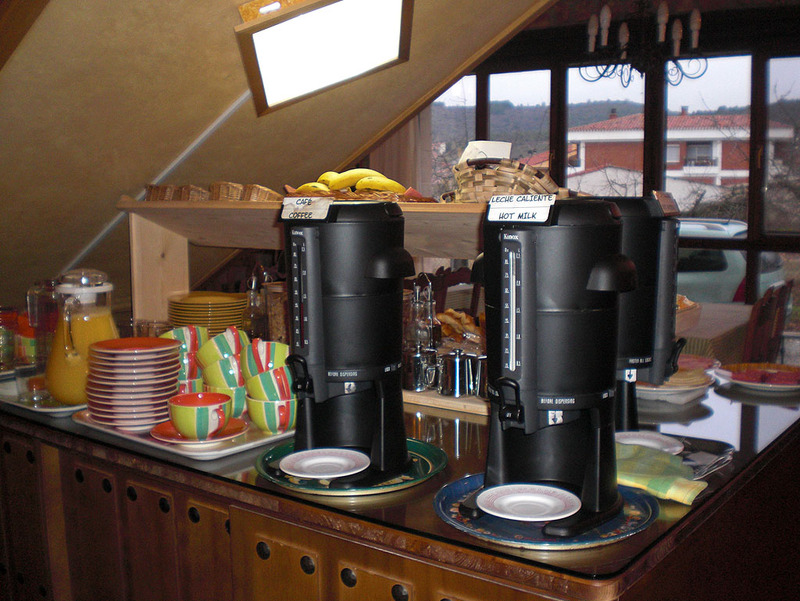 At the reception there is a microwave available, you can also enjoy free tea and coffee 24 hours and sevice safe, internet, FREE WIFI or fax. 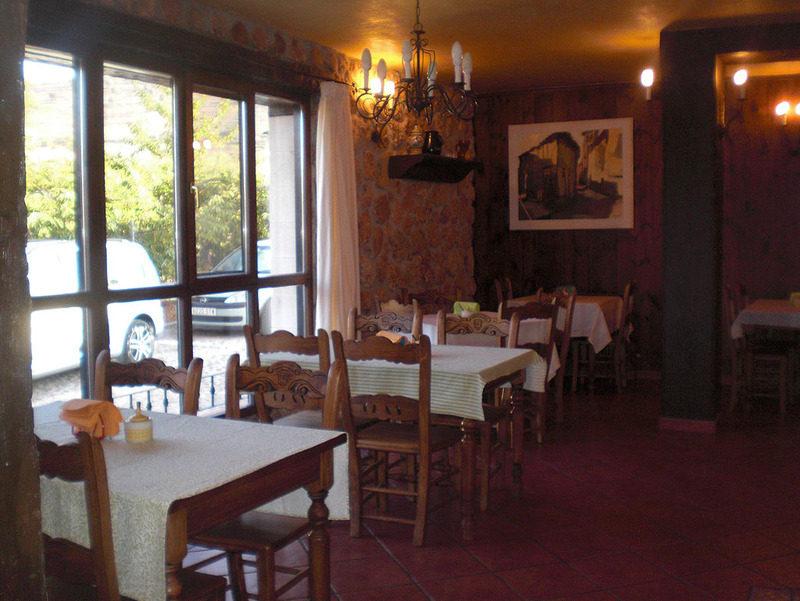 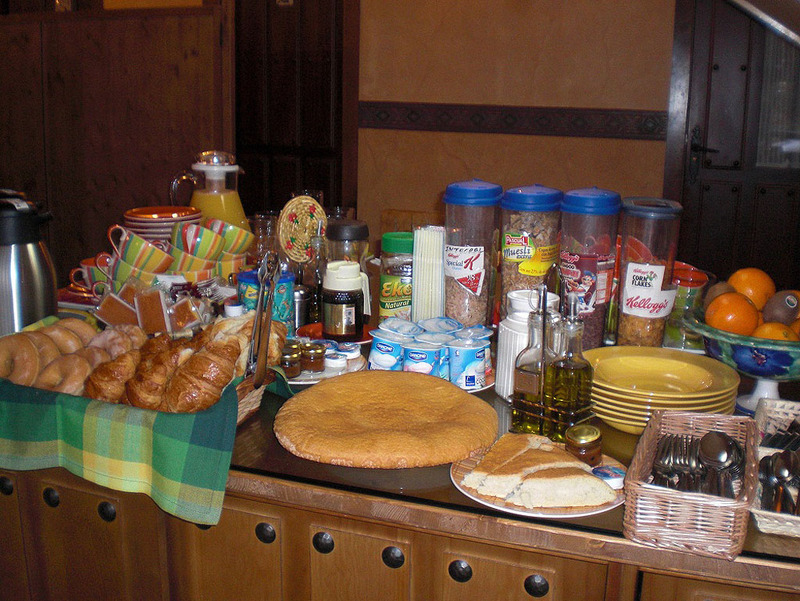 We have not restaurant service but in center of village there are several of various categories.